Many who have known me for a long time, know that my heart is in hybrid scrapbooking. I've been scrapbooking since the '90s with traditional paper scrapbooking materials. I then moved on to rubber stamping and card making. After having Moriah, I just couldn't deal with all the supplies anymore. A friend introduced me to digital scrapbooking and my love for scrapbooking was revived. After a couple years of digital scrapbooking, I felt like something was missing. That's when I delved into hybrid and fell in love all over again. Hybrid scrapbooking is truly the best of both worlds and I can't imagine doing 100% digital or traditional again. The last two years, I've been doing 100% hybrid for my weekly scrapbook pages. 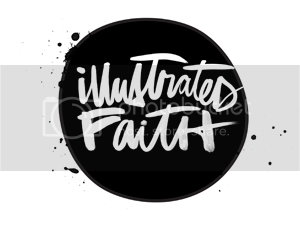 I love altering and printing out digital printables, using digital stamps, and using digital cut files in my pages. 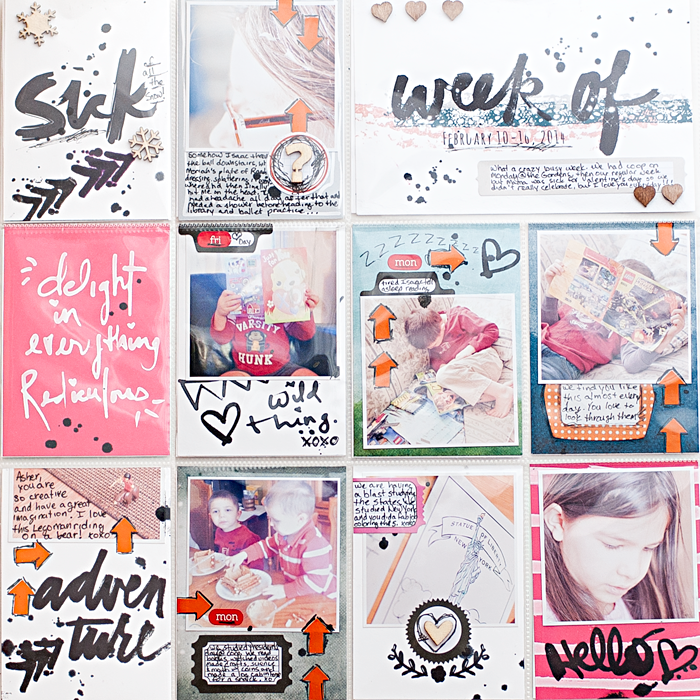 Hybrid is so much a part of my heart for memory keeping, that I was super excited to be asked to contribute to a hybrid scrapbooking class coming to Studio Calico next month, like jumping up and down and squealing out loud excited! I know many of you have been asking me how I do it and have been enjoying my Workflow Wednesday tutorials. I would LOVE LOVE LOVE for you to join me and some amazingly talented hybrid scrapbookers in this class coming up! There are two classes. 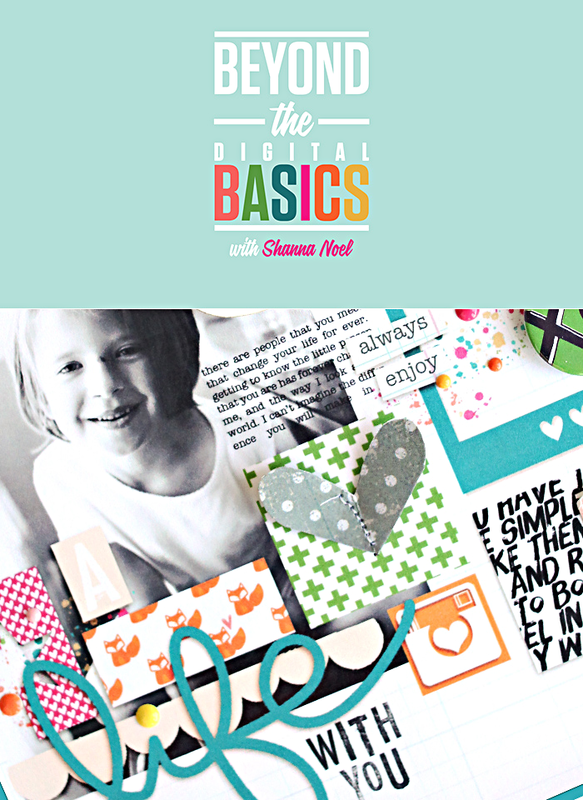 The one I'll be contributing to is the Beyond The Basics class with THE amazingly talented and beautiful Shanna Noel... she's the one who scrapbooks in her Bible! 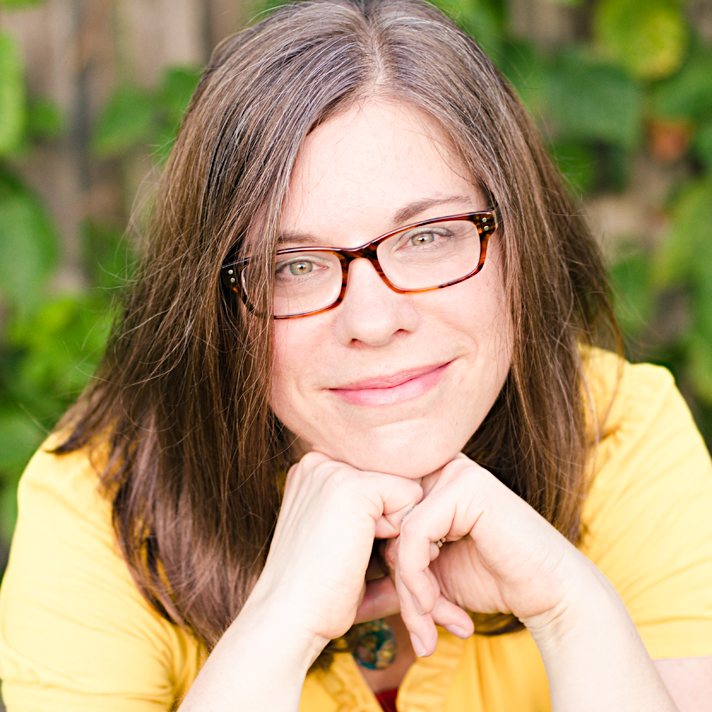 I fell in love and have been following Shanna for a couple years now and she is such a joy to work with, so inspirational and a huge genuine encourager to me and so many others. I can't wait to begin this class! 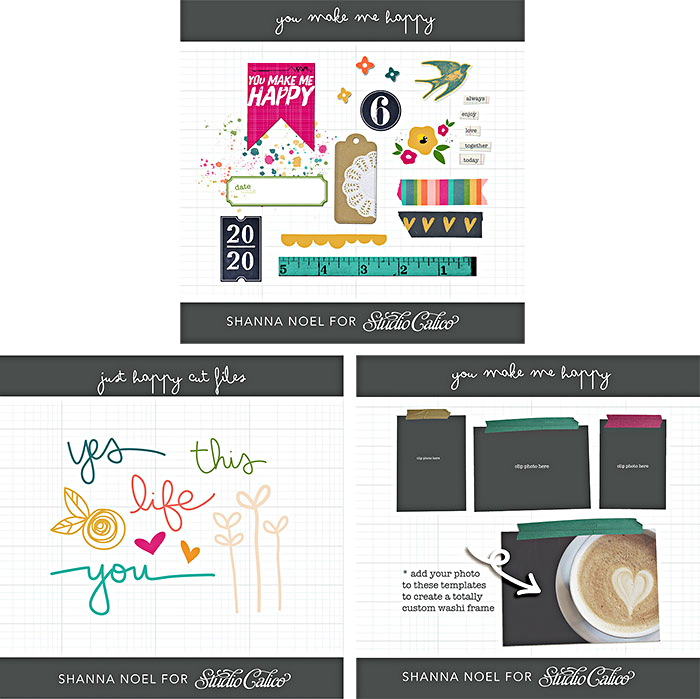 Shanna even designed a super YUMMY kit for the class, which makes the class totally worth more than the cost. Would you come join us? We'd love to have you there and welcome you with wide open arms! 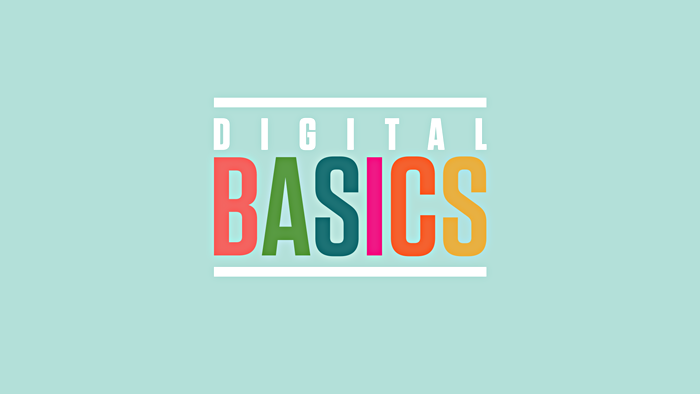 If you are new to digital scrapbooking, I would encourage you to take the Digital Basics class, before the Beyond Digital Basics class starts in June. It's FREE!!! 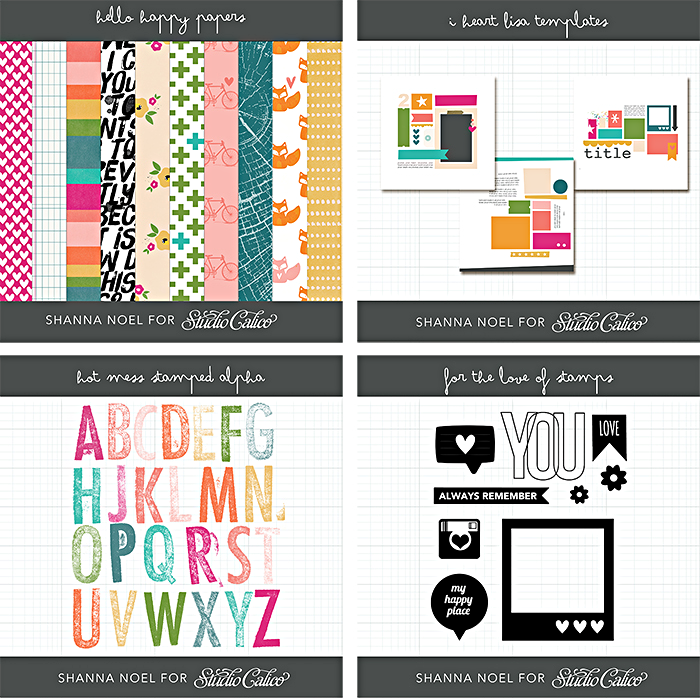 The videos are great and the digital scrapbooking supplies are seriously YUMMY!!! Did I mention it's FREE? 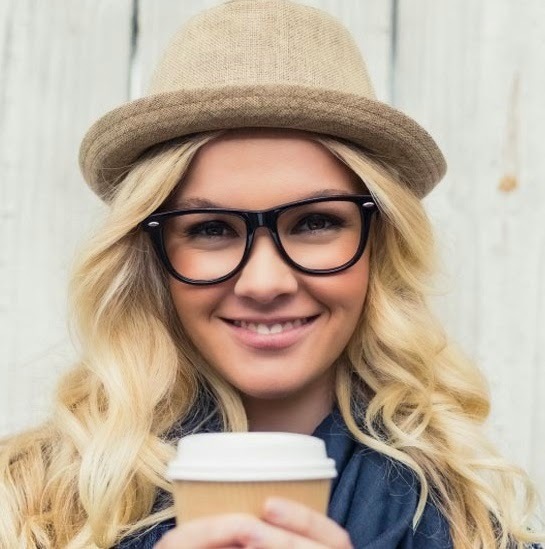 I signed up even though I don't "need" the class, but I totally wanted the digital freebies.